 How did we Manage Without … ? In which I consider all the electrical devices that we now have, some battery operated. After my initial comments in  My Lovely Mobile!, you must have all thought that we lived a miserable life then, without even basic modern home comforts. There are so many things available today. How did we manage without them? For some, we just managed without, while for others we had some (obviously primitive) alternatives. I have tried to list them all, in alphabetical order (!) often missing out the words ‘Electric’, ‘Electronic’ or ‘Battery Operated’ to start. To make it a bit shorter, [**] indicates that more details will be given in another blog. Air Conditioning – It’s not really needed in our climate for homes. It came into some offices originally to stop the computers from over-heating; and it has now become fairly standard in cars. We managed without it. 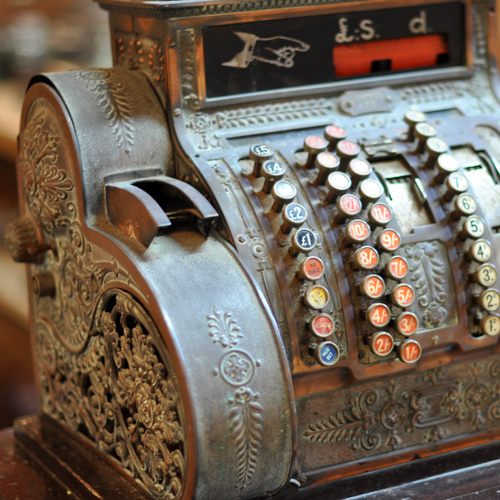 Shops had cash registers, mechanical machines that enabled the assistant to indicate the total price. If it came to £2: 12s 7d, he pressed several buttons simultaneously – for £2, 10s, 2s, 6d and 1d – and pushed down hard. The price came up, a bell rang and the till drawer opened. If you gave him £3, there was no calculator to work out the change – he would count upwards from £2: 12s 6d to £3: 0s: 0d as he put coins into your hand. Battery Chargers – We didn’t have rechargeable batteries! Blankets – They were available. My parents had one! I think it was considered a luxury item. 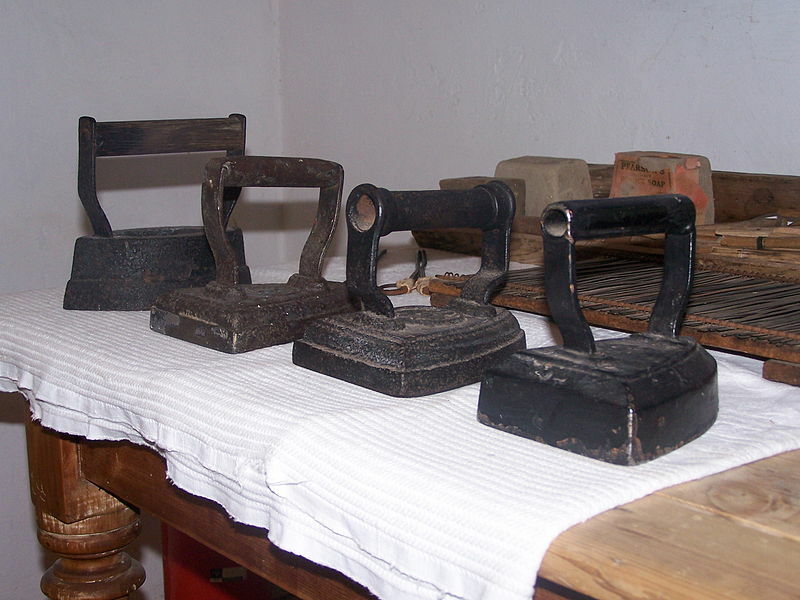 Bread Making Machines – We did make bread at home, without mixers. It took a lot more time and work. See Food Mixers. Cameras – We just had to use the old methods, which were more difficult, time-consuming and expensive. See  Flash, Bang, Wallop! Central Heating Timers – We didn’t have central heating! Clocks – Most clocks, even alarm clocks, operated by clockwork. You wound them up each day. You did the same with watches. Coffee Machines [**] – Coffee was not the same. There was instant coffee (!!) and coffee beans cooked by alternative methods using gas cookers. Computers – Word processing, digital photography, spreadsheets, databases, the Internet … We just managed without them, or used paper-based methods. (Typewriters provided very basic word processing.) See also Games Machines and Mobile Phones. Credit Card Machines [**] – An easy one. We didn’t have credit cards. Dishwashers [**] – You can probably guess this one. Drills – We did it the hard way, using manual tools. I can remember using one of these. There were electric drills. They were expensive and I presume that these were use by professional carpenters and builders. Exercise Bikes – See Treadmills. 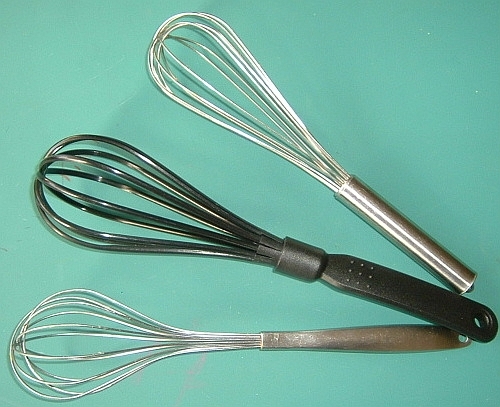 Food Mixers [**] – We used an ordinary fork, a wooden spoon or a hand whisk. Freezers – We didn’t have frozen food, and didn’t put ice in our cocktails! Games Machines – We had books, card games and board games. We found other things to do. 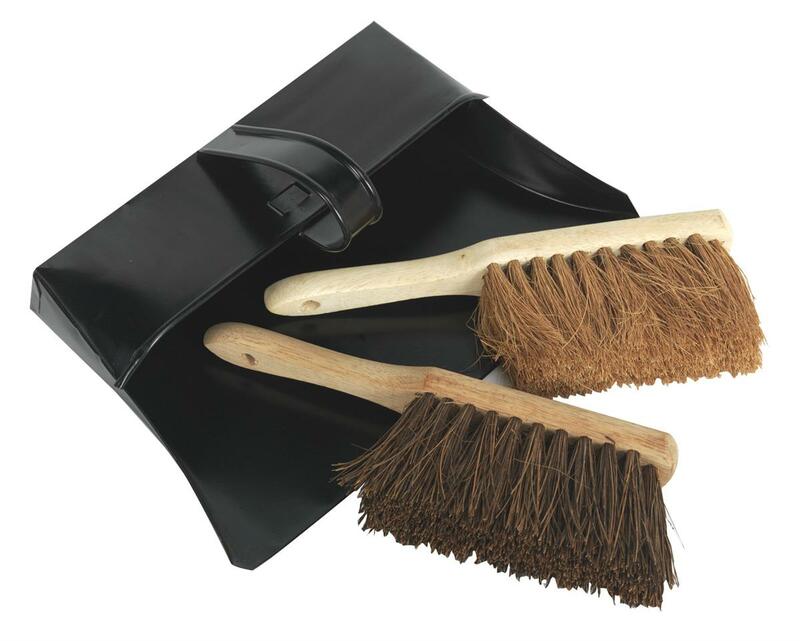 Hair Curlers/ Hair Straighteners [**] – We managed without them. Women did not have much choice when it came to hairstyles and they relied on Hairdressers. Immersion Heaters – Yes, we did have them then. With no central heating, we used them regularly but sparingly. They were considered to be expensive. Juicers – Not really an essential item. It was hard – but we managed without them. Kettles [**] – They were made of metal and heated on the gas oven. Lights – Life was not that primitive! We did have electric lights – lamps and ceiling lights – probably not quite so many as in modern houses. Microwave Ovens – Easy: There were no pre-packed microwave meals. Mobile Phones – I will leave it to your imagination. If you left the house, leaving a loved one at home, they would wait a few hours for your return. If a friend or relative moved thirty or forty miles away, you almost lost contact – except by letter. Printers – We did not need them without computers or digital cameras. Commercial printing used industrial sized, expensive machines. Radios – We did have electric radios – large, heavy devices using valves. (Once, our wireless did not work for a few months. Eventually we decided to take it to the electrical repair shop. It was so big and heavy that it took two of us to load it carefully into the car boot for transport. As we lifted it in … the plug fell off!) Transistor radios came in the early sixties. See also Car Radios. 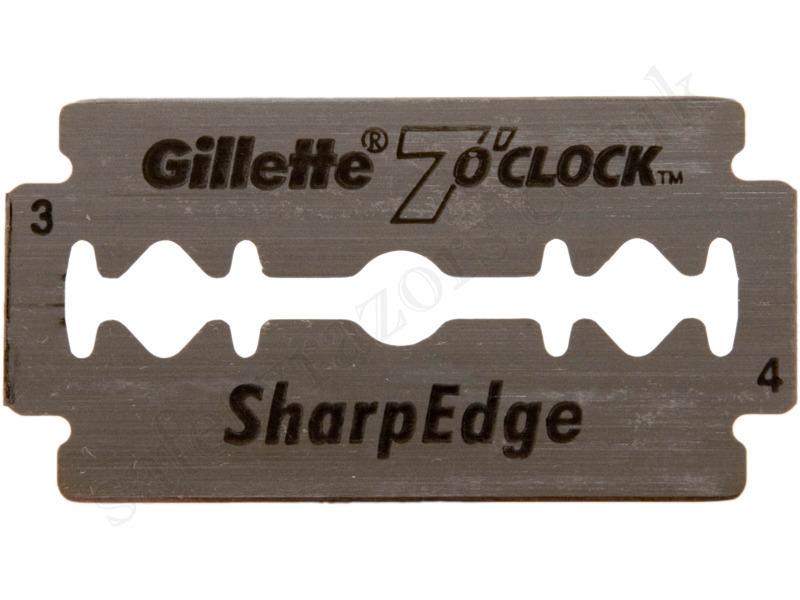 Razors – We used safety razors, metal contraptions into which you could put double-edged, sharp razor blades. At first the blades rusted quickly but more expensive stainless steel ones would last for a few days. 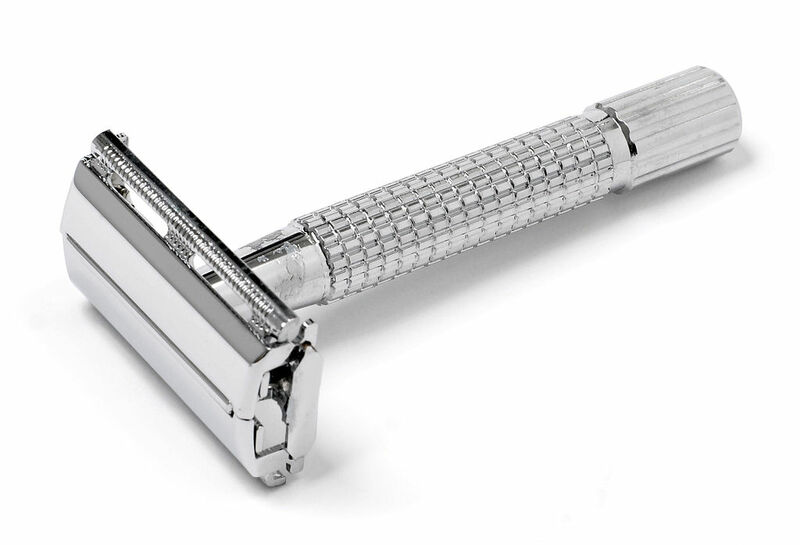 Barbers sometimes used the older, non-safety razors. They still do, sometimes. Refrigerators [**] – This is hard to explain. To put it simply: cold drinks did not have to be very cold; we did not rely so much on perishable food; food did not keep so long; and we were not obsessed with ‘use by’ dates! For all food storage, houses had a ‘larder’, a large cupboard in the kitchen with an airbrick to provide ventilation. There were ways to cover and enclose things like meat and cheese. If the outside of a block of cheese had a bit of mould on it, we cut it off and ate the bits without visible mould. We didn’t have things like yoghurt. Milk was delivered to the doorstep every day – it was usually drinkable except when left out too long in the sun. Satnav – We used atlases and maps or we got lost more often! To be honest, we didn’t often go in search of unknown places. 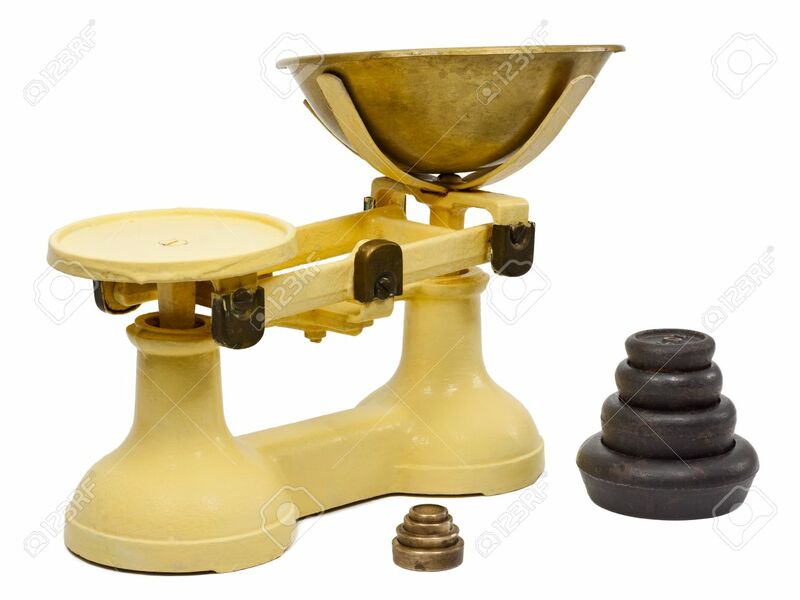 Scales – For kitchen scales, we had the old proper scales, balancing the contents of a pan with weights. In shops they had something like this. It weighs whatever is placed on it – in pounds and ounces, and shows the price. Each price rate has its own curving scale of figures. 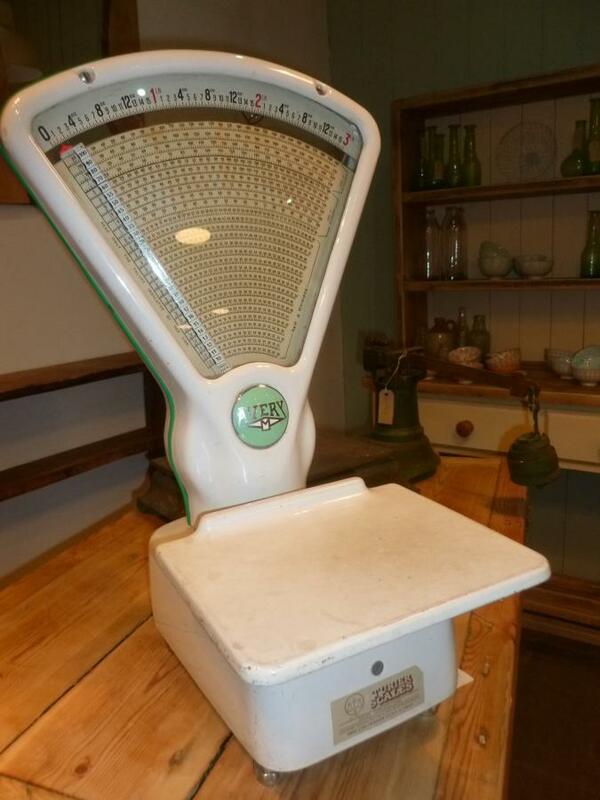 For modern bathroom scales, the nearest equivalents were massive machines you could stand on to find you weight – usually found in public conveniences [US: Restrooms] and at funfairs and seaside locations. Televisions – We entertained ourselves – reading, playing cards, making music on a piano. Toasted Sandwich Makers – Hard to believe, but we did not have toasted sandwiches! It was a hard life! Treadmills – We got our exercise from hard physical exertion and walking. We did not go to the Gym! Video/ TV Recorders – Television was not that important and there wasn’t much of it. Some programmes were repeated. Washing Machines [**] – There could be a blog about washing. Remote Control Devices – We didn’t have most of the devices we now control remotely. But we were not afraid of getting up and walking two or three steps when we had to do things. We probably weren’t sitting down much anyway! Categories: Mixed/General, Technology | Tags: Air conditioning, ATM, bar codes, bathroom scales, battery chargers, blenders, calculators, cameras, can openers, car radios, cash machines, cash registers, central heating, clocks, Coffee, coffee machines, computers, credit cards, electric blankets, electric drills, electric fires, electricity, exercise bikes, fan ovens, fans, Fifties, food mixers, freezers, hair curlers, hair dryers, hair straighteners, holes in the wall, ice cream, immersion heaters, Internet, irons, juicers, kettles, kitchen scales, lights, microwave, Mobile phones, ovens, photocopiers, power showers, printers, radios, razors, refrigerators, remote control, satnav, scales, shavers, Sixties, television, toasters, toothbrushes, treadmills, TV, vacuum, video, wireless | Permalink. The only gas mantles I remember were on boats on the Norfolk Broads in the sixties. I do remember Youth Hostels in Wales without electricity.